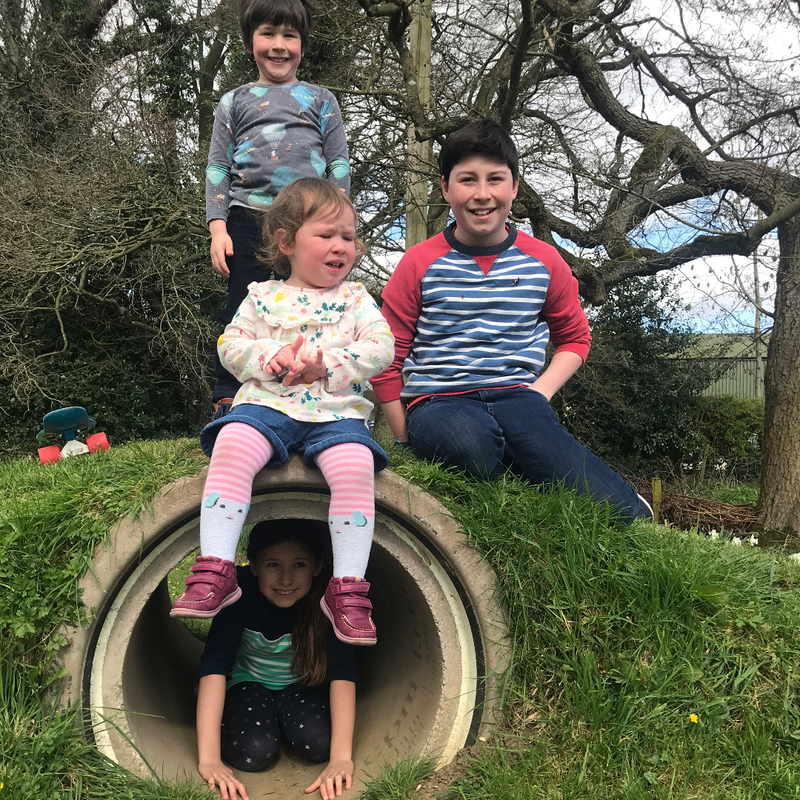 This weeks living Arrows is very apt for us as Finlay turned 13. We are now proud albeit slightly apprehensive parents to a teenager! 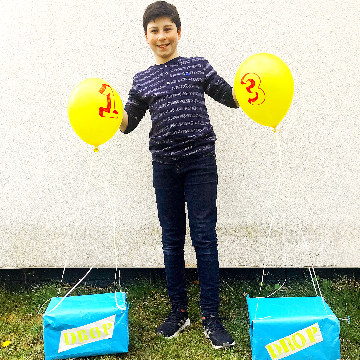 He celebrated at the start of the week with a Fortnite theme and a visit from his favourite (only) Uncle. After madly agreeing to a sleepover with 4 of his friends he had another celebration on Friday night. Fortunately it all went relatively smoothly, we were just left with one tired first born at the end of it! We topped off the celebrations this week with a Mother’s Day lunch out and I felt extremely lucky and proud. It’s even more special as I first became a Mummy on Mothering Sunday. I hope you all had a lovely Mother’s Day and that you managed to get some downtime from all that us Mums do everyday. Also sending love to those who find this day a sad one. 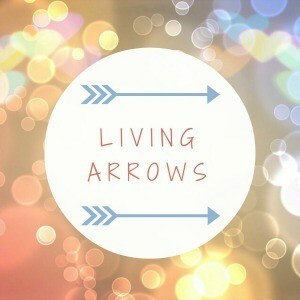 You can read last weeks Living Arrows here. "Last Minute (but still amazing) Mother’s Day Cards and Crafts"
"The Best Alternative Easter Gifts for kids"